Makeup has become an essential part of fashion and the trends can feel impossible to keep up with! 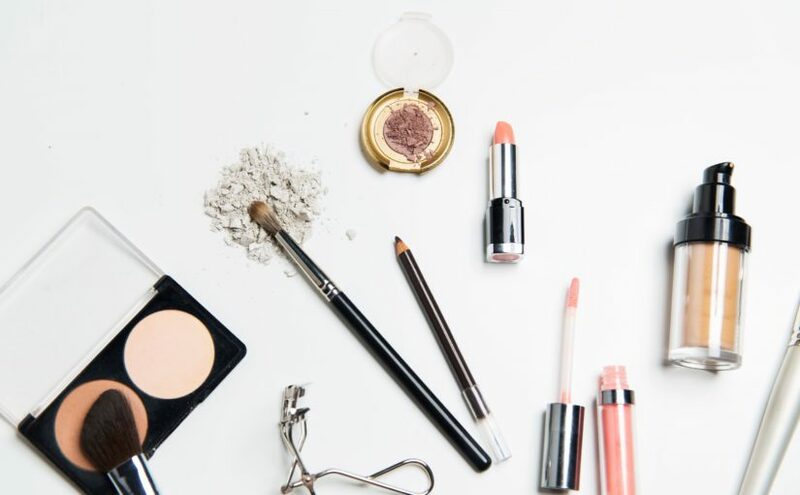 From primer to highlighter and contouring to color correcting, makeup trends are constantly evolving and are the topic of many blogs, YouTube tutorials, and Instagram accounts. Fashion used to be about buying the right jeans or the right accessory but now it’s evolved to include buying the right lip tint, eye shadow palette, contouring kit, etc. The list goes on! For some women, makeup is a hobby and they love learning about new products. They might watch videos for hours, mastering products and learning new techniques. For other women, makeup isn’t a big source of interest and they prefer to spend their free time and money on other hobbies or activities. Perhaps you fall into one of these two categories. If you do, ask yourself: would you respect a woman that fell into the opposite category? We are all guilty of occasionally comparing ourselves to other women. If you wear a decent amount of makeup every day, you might think other women don’t wear nearly enough. If you barely ever wear makeup, you might think other women wear way too much! The truth is that whatever amount of makeup you choose to wear—a lot of makeup, a little, or none at all—it’s the right amount for YOU. Makeup is a personal decision. How much makeup you wear is completely up to you; you can’t go wrong. You should do what makes you feel comfortable and not what you believe is expected of you. If you feel good with a full face of makeup on, wear it. If you feel good with just a bit of mascara, wear it. If you feel good without any makeup on, don’t wear it. However, whether you have a love or hate relationship with makeup, you should always respect the relationship other women have with it too. We must support and empower each other as women. With such a push from media outlets to follow society standards, we must support one another in our quests to be individuals!